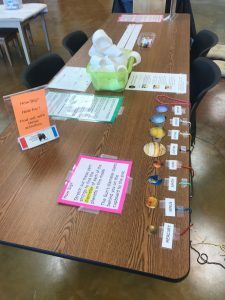 Explore Science: Earth & Space is the new exhibit at the Prairie Heritage Center. 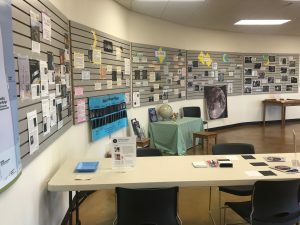 This exhibit is part of a nationwide celebration of educational programs designed to engage audiences in the awe-inspiring fields of Earth and space science. It is an opportunity to connect with current NASA science research and explore Earth and science phenomena. 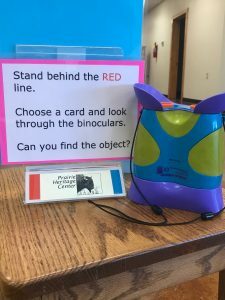 The temporary exhibit is located in the lower level of the Prairie Heritage Center. 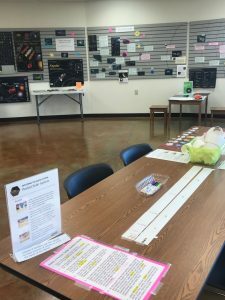 It includes hands-on activities, interactive displays and informative materials. There are take-home crafts to make and experiments to try. 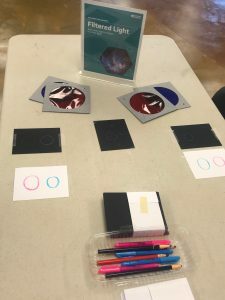 The Explore Science: Earth & Space project is led by Arizona State University, in collaboration with the National Aeronautics and Space Administration (NASA). 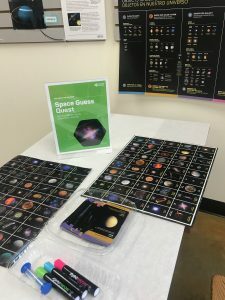 Explore Science: Earth & Space tool kits – like the one used in this exhibit – are developed and distributed nationwide by the National Informal STEM Education Network (NISE Net). Throughout spring and summer 2019, events are taking place at 350 museums and institutions throughout the country. The Prairie Heritage Center is excited to bring this opportunity to people in Northwest Iowa.